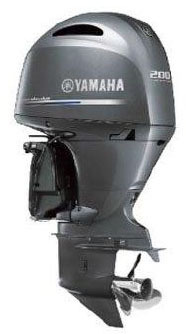 PART OF OUR HUGE YAMAHA SALE!!! NEW in the box, Fourstroke 200, 20" shaft. Call quick before they're gone!